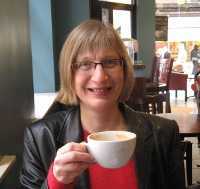 Welcome to my website, where you can find information about my books, my research and links to features and reviews I have written. The What's New page provides updates about forthcoming projects, talks and events as well as new discoveries about my specialist interests. Details of how to get in touch are included on the Contact Me page. I was born in Sheffield. I studied Modern History at St Anne's College, Oxford, where I specialised in the nineteenth and early twentieth centuries. A few years as a Chartered Accountant followed, until I swapped paid employment for bringing up a family, and a range of community roles. During this time I wrote features on subjects including child welfare, school governance and IT for children and reviewed books and software. When I returned to work it was to the charitable sector. Discovering our family trees rekindled my passion for history. When an opportunity arose to research and write about the hidden world of the women who used to work underground in coal mines I decided to take it. 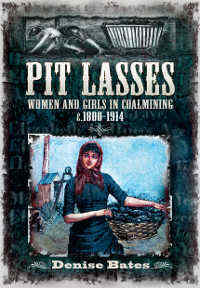 Pit Lasses challenged a century of misconceptions about these hardy women and their lives. 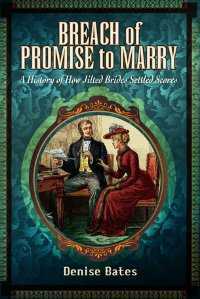 Breach of Promise to Marry explores what sort of women were the real Miss Havishams and what suing for damages after a broken engagement reveals about the social values of the time. It was inspired by reading about two very different breach of promise cases in a Victorian newspaper. Historical Research Using British Newspapers stemmed from my practical experience of researching Pit Lasses and Breach of Promise to Marry and the very positive reaction to some blogs about newspapers as historical sources which I wrote for The British Newspaper Archive. I now research and write books and articles and give talks. 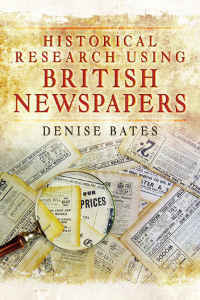 My key areas of interest are British social history, newspapers and fiction and the media as historical sources.